Are you looking to create an SEO strategy for your website? 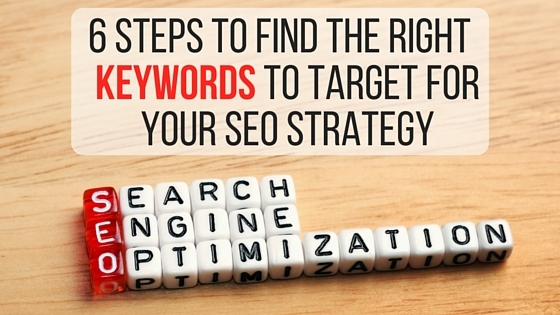 The first step to a great SEO strategy is having a great list of keywords to target for your website. This is essential even before creating your website to make sure that you are showing up in search engines for search terms that are more likely to get you customers. Read our article on 6 steps to find the right keywords to target for your SEO strategy to make sure you create a searchable website! For the best SEO techniques, Web developers can use Google Chrome extensions and tools. 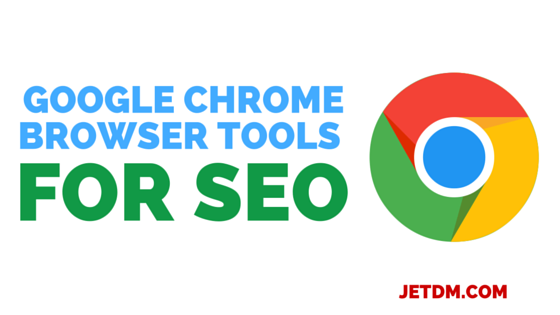 These tools help you to see how your website looks on Google and how Google crawls the site. With these analytics tools, you can take screenshots and find the best SEO strategies (seo) for your site. From tracking visitors to your website to learning how your site is crawled, these extensions are simple ways to discover the most common website issues. 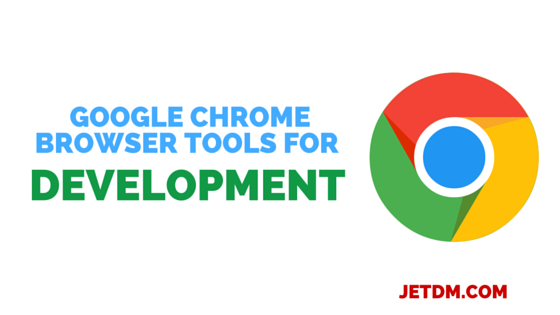 To test a website for performance and style, website developers can turn to Google Chrome. This browser includes a number of tools to help with website development. From checking how the site appears on different devices to looking for errors, Google Chrome offers a variety of options for website developers. 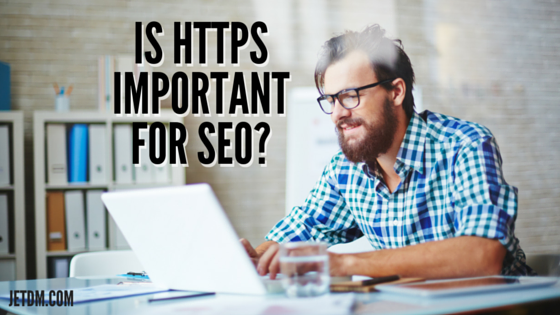 Is HTTPS Important for SEO? While Google is best known for caring about keywords and SEO, it also cares about security. Google prefers websites that have strong security protocols like HTTPS encryption because it prevents hacks and security breaches on a website. Due to this, websites that want to gain more search engine traffic can gain a stronger presence by having HTTPS encryption in place to appease Google. While Google may be the largest search engine in the world for now, Amazon is a huge buying search engine that many product-oriented companies are beginning to notice. 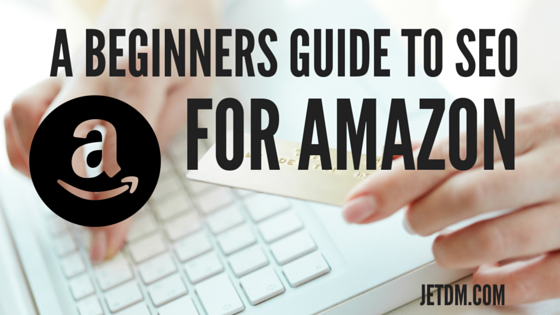 Amazon is one search engine where searchers are more oriented to buy, and its increased popularity is the main reason that business owners need to learn how to use SEO on Amazon. With the rise in mobile devices, websites must be optimized for desktop and mobile viewers. For web designers and retailers, this means that each type of device needs a website version that is compatible. 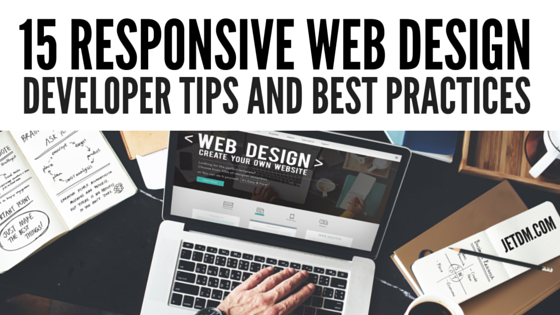 By using responsive web design, companies can reach out to more website visitors and attract new customers. 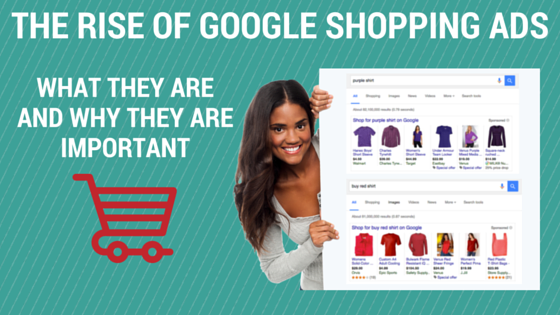 For retailers, Google Shopping ads are the latest way to promote online and offline inventory. Through ads, retailers can find new leads and increase website traffic. Retailers can reach out to the customers who are actually looking for the retailer's products and develop returning customers. These ads include a photograph of the product, the store name, a title for the ad, a price and a description.